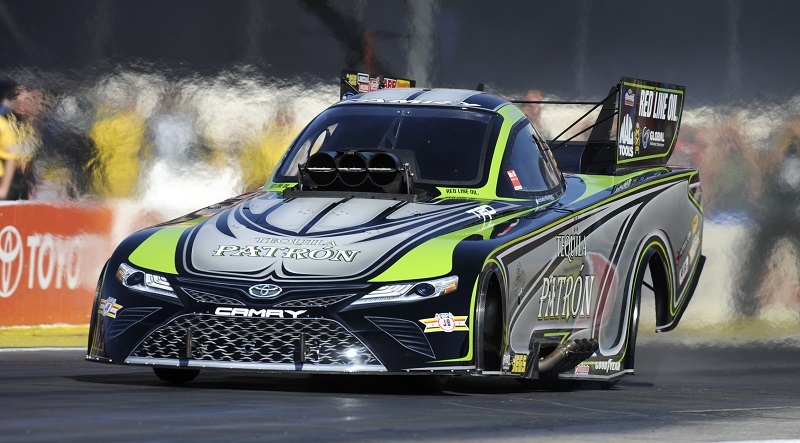 Alexis DeJoria will strap into her Tequila Patrón Toyota Camry nitro Funny Car for the last time during this weekend’s 53rd annual Auto Club NHRA Finals at Auto Club Raceway at Pomona. 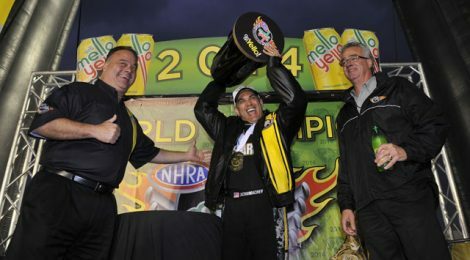 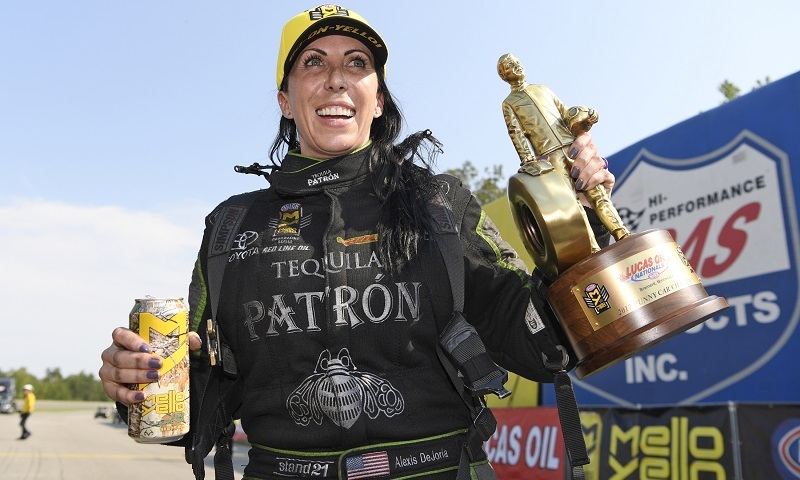 Kalitta Motorsports Funny Car pilot Alexis DeJoria will retire from NHRA competition following the conclusion of the 2017 season. 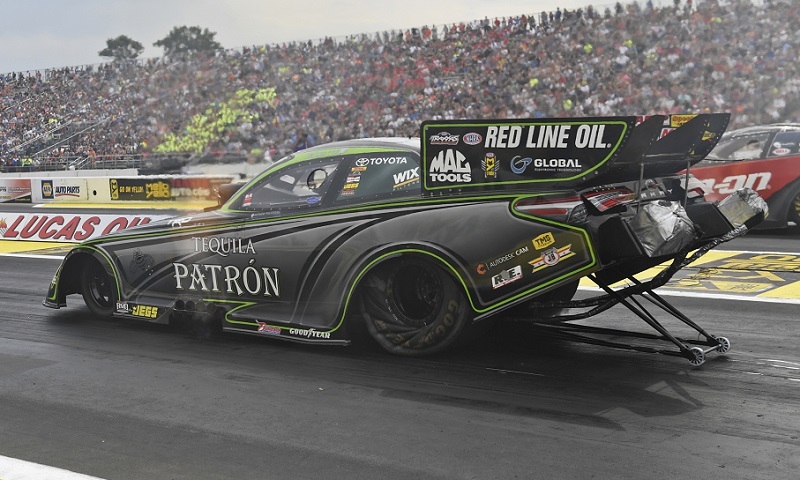 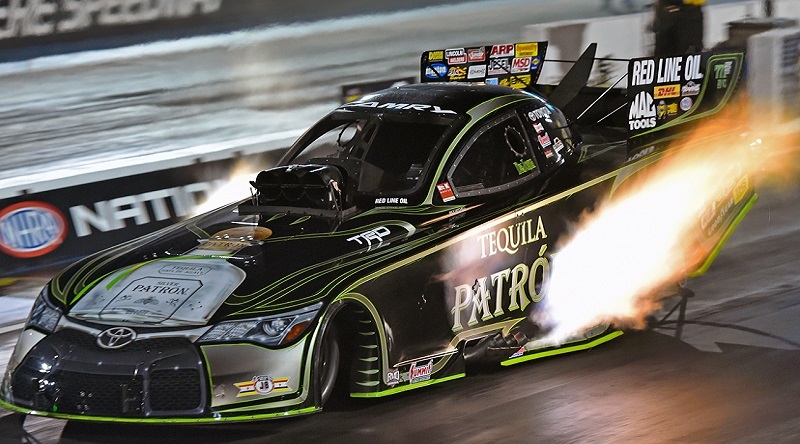 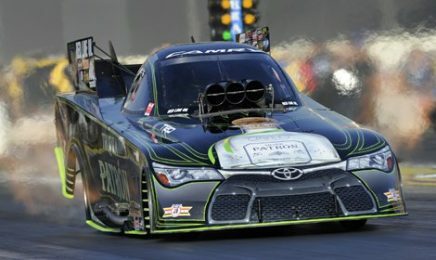 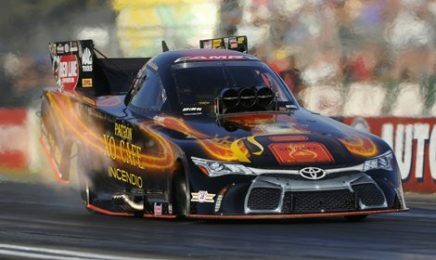 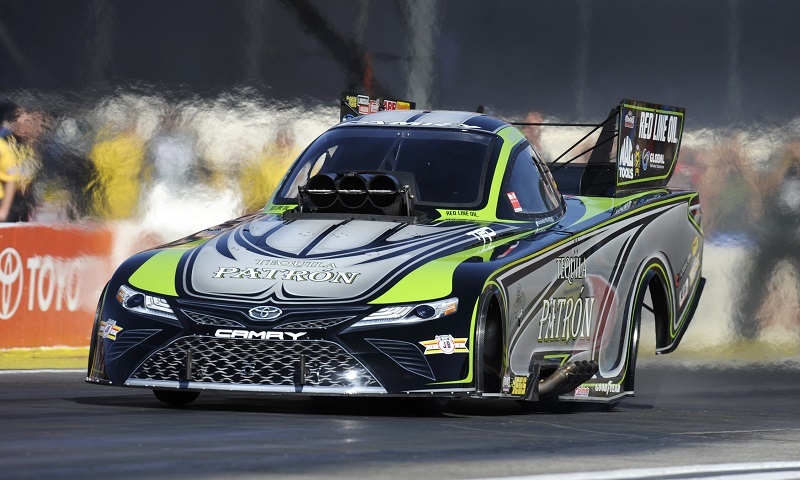 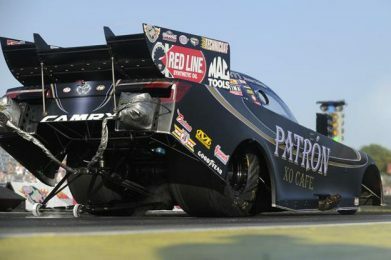 Alexis DeJoria will return to the seat of her Tequila Patrón Toyota Camry at this weekend’s NHRA New England Nationals in Epping, N.H.
NHRA Funny Car regular Alexis DeJoria has withdrawn from this weekend’s eighth annual NHRA Four-Wide Nationals at zMAX Dragway.